In 1960s France, Henry Cohen’s inventive photographic covers made Gallimard’s Idées series required reading. Design history has many gaps and these can often be arbitrary. While some objects and episodes are repeatedly recalled, celebrated and written up, others are inexplicably overlooked. So it is with the superb covers of the ‘Idées nrf’ series of pocket books published by Gallimard in France from 1962. The copies with a cover credit all bear the same intriguing line: ‘photo-graphisme h. cohen’. Even if there were no credit, it would be obvious that these highly original photographic illustrations are the work of the same hand. Seen at a book market alongside hundreds of other books, the Idées covers still leap into view 40 or more years after they were printed. The images are highly graphic, boldly defined and textured, always photographically treated in some way and often entirely abstract. Each cover has a single dominant colour, which glows with warmth. Long before anyone spoke of branding, the identity of the series was incredibly strong. The books possessed the same ‘must have’ factor as Penguin paperbacks of the era; the exquisite designs planted a seed of desire to see and read more. 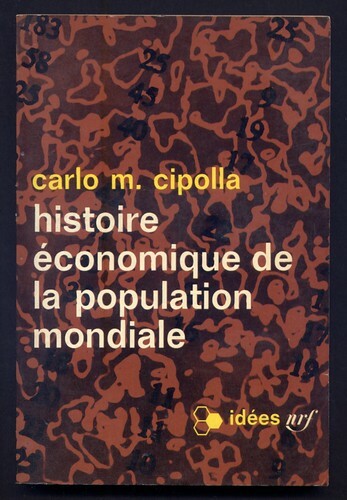 Gallimard’s series aimed to make the key thinkers of the day available in the same attractive, low-cost, portable form (110 x 165 mm) that Livres de Poche, started in 1953, had brought to fiction. The first three Idées nrf – it stands for Nouvelle Revue Française – were Camus’s Le Mythe de Sisyphe, Sartre’s Réflexions sur la question juive and Freud’s Trois essais sur la théorie sexuelle. The numbered series went on to publish books by Marx, Nietzsche, Breton, Bataille, de Beauvoir, Lefebvre and many others. Henry Cohen was born in London in 1919 and moved to France with his family in 1924. Long retired, he now lives in Yonne, Burgundy, and answered my questions by email. 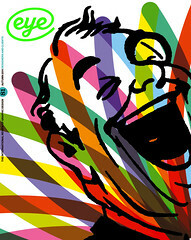 In 1959, he created photo-illustrations for Robert Massin at the Club du Meilleur Livre (see Eye no. 16 vol. 4) and it was Massin, as art director of Gallimard, who asked him to work on the new Idées series – someone else undertook the first few covers. Cohen illustrated around 300 covers for Idées nrf and for the larger format Idées / Gallimard books introduced with no. 255 in 1972. Massin specified the all lowercase, sans serif cover type, which always sits ranged left across the middle of the image; its move to the top for Idées / Gallimard was markedly less dynamic. 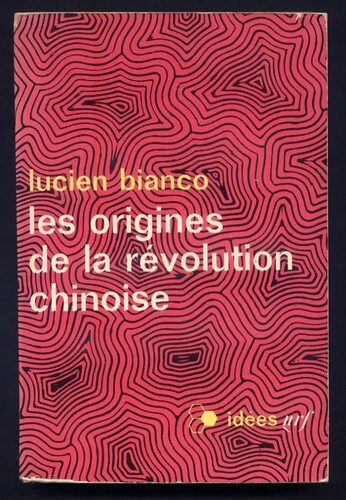 According to Cohen, Massin also designed the cover symbols introduced in 1964 with no. 60, denoting the different kinds of book: literature, philosophy, science, human sciences, and contemporary ideas. 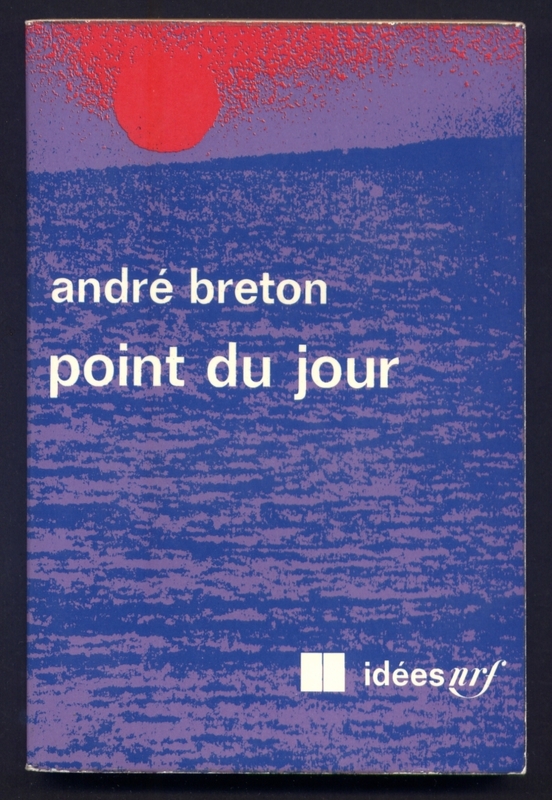 After the format changed, Cohen made new images for reprints of some of the books; his final cover, in 1975, was for no. 340. Cohen shows endless versatility in generating the images. The only influence he readily acknowledged when I asked him was Man Ray: ‘Man Ray helped me understand that it is possible to transform a photograph into another document that carried other meanings.’ Like the American photographer and surrealist, Cohen frequently used solarisation and photograms. He created other images by superimposing film positives and negatives of the same size on the enlarger to produce a picture like a bas-relief. Many of the filtering effects and distortions come from shooting through sheets of glass manufactured with raised patterns or motifs. For Essai sur l’esprit d’orthodoxie (1967) Cohen superimposed two panes to convey the idea of orthodoxy by means of rectilinear abstraction. Figurative images could be treated in the same way. The distortion on Don Juan et le donjuanisme (1967), curiously pixellated for its time, was made by photographing a repeated image through glass, though the technique used is not obvious. Luminous colour gives these images great power. 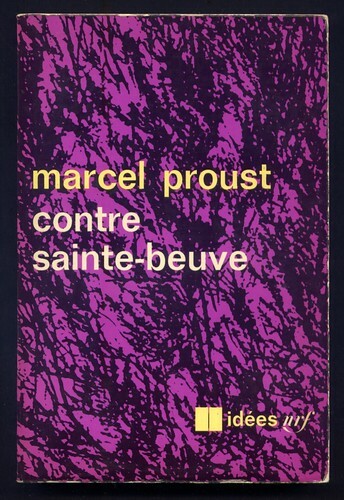 But the Idées have been overshadowed by projects in which Massin had much greater personal involvement, not least by Ionesco’s La Cantatrice chauve (1964) – for which Cohen, credited on the cover, did the photographic work – and by the Folio series of paperbacks Massin art-directed for Gallimard from 1972. Books about Massin and general accounts of French graphic design history have tended to neglect Cohen’s exceptional body of work. The fruits of his commanding, thirteen-year engagement with Idées rank as a classic achievement in book cover illustration and design. With thanks to Henry Cohen, Jean-Pierre Criqui, Richard Hollis and Catherine de Smet.